Track days are fast, furious and a whole lot of fun. But, like all the good things in life, they can have potential downsides that as a rider, you should try to insure against. The high speed, adrenaline-fuelled action on the track can put you and your bike at risk should the worst happen, which often isn’t covered by your regular insurance. 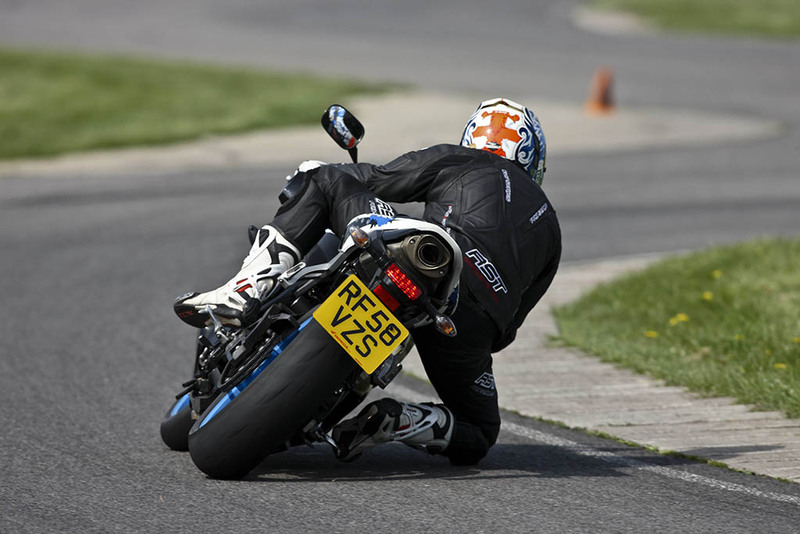 Track day motorbike insurance is available as a separate cover but can be pretty limited on the cover it offers. Usually, it will only pay for damage to your bike, and will not cover the expense of any damage you cause to other vehicles. This type of insurance is generally considered to be very expensive for what it is and is often only available with high excesses to pay. The bike world is in two minds about whether track day insurance is worth it or not, and there are no legal requirements for you to be covered with a separate track day policy when you turn up to ride. The decision is often based upon whether or not you would have the money to repair your bike should it be trashed on the race course. Some riders just choose to customise a cheap bike specifically for track days, that can take the bangs and won’t be expensive to repair or replace. If you race often, this is an effective way of not needing to purchase separate track day insurance. But, if you are new to track days, or wanting to take your expensive and much-loved road bike out on the track, then specialist insurance is the very best way to protect against the cost of repairs. All of the above companies will have more details of the track day insurance cover they offer on their websites. Research which works best for you before committing to any one company. Ah yes, that old pub yarn: “My mate crashed on track but got it in the back of a van and dumped it down the road then claimed on his insurance”. We’ll calling that a porky. If you’ve ever crashed on track, you’ll realise how difficult it is to get rid of all the evidence of your spill. From gravel rashes to the length of time the bike gets to slide before coming to a half, to gravel getting stuck in every little crevice. Do not be tempted to try to fool your regular insurance into thinking that your track day prang actually happened on a public road so you can claim on it. This is illegal, fraudulent and could result in your insurance being cancelled – which you’d need to declare for any future insurance quotes. Finally, it could involve the police and result in you getting a criminal record. All in all, it’s just not worth it.